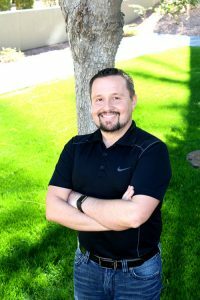 Andy started out in Real Estate at the age of 17, working for a property management company in his hometown of Boise, Idaho. In his spare time, Andy enjoys traveling, restoring his classic vehicles, motorcycles, volunteering at several different organizations and is always up for a new adventure. There are many reasons that Andy has been dedicated to Real Estate of the years… the most important being– Making other’s dreams come true when they seem impossible.